Here it is! 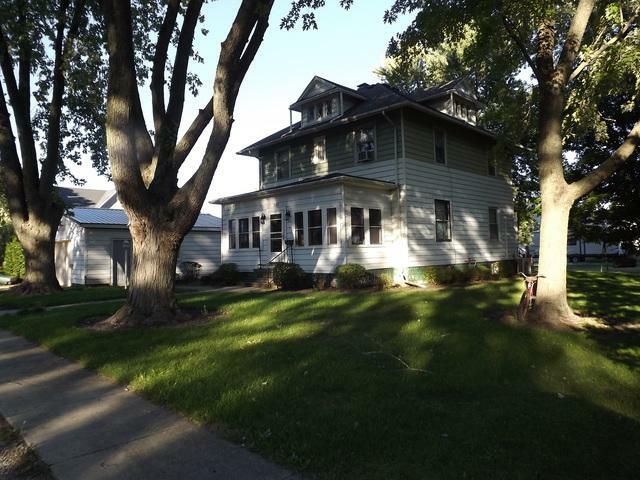 A big 4 bedroom, 2 bath home. The den on the main floor could be an additional bedroom if necessary. 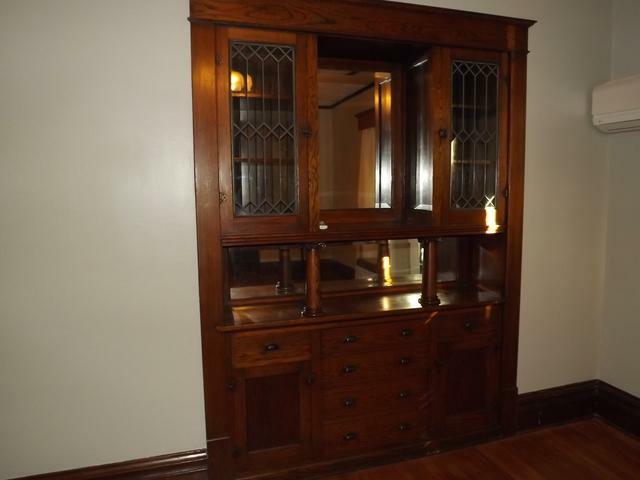 A big foursquare with all the original hardwood floors and built-ins...a gorgeous china cabinet/sideboard w/mirrors in the dining room and linen closets in the upstairs hallway. 4 big bedrooms upstairs. A full walk-up attic, perfect for storage. 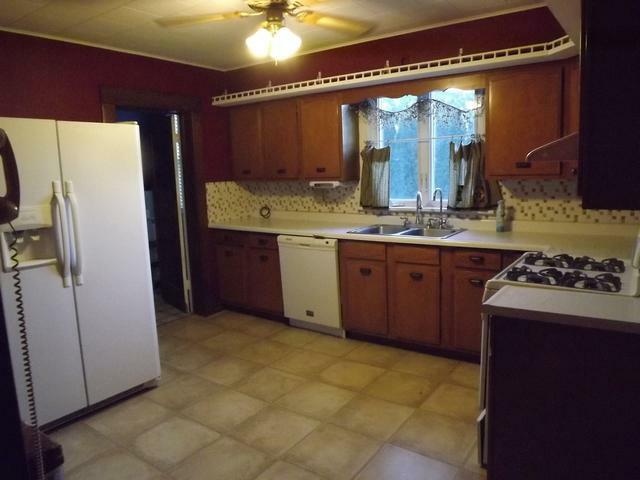 Large kitchen includes all the appliances, kitchen, refrigerator, gas range, and the washer/dryer. 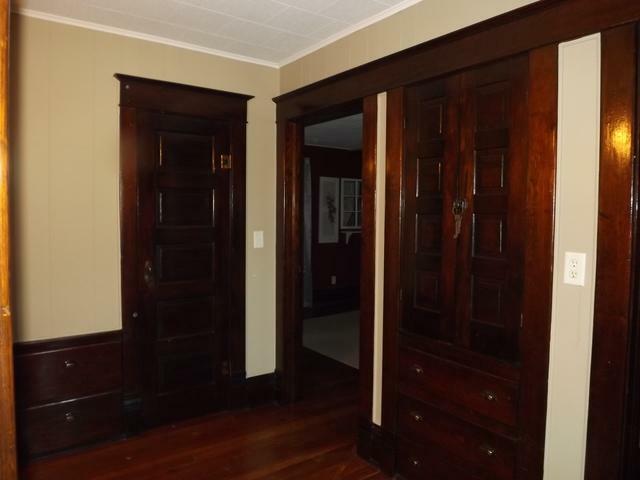 The full basement has a big room, most recently used as a kids playroom. Storage rooms with shelving. Hot water heat. First floor is cooled with a split/heat pump system. 2nd floor window air conditioners will stay. Roof and vinyl siding 5 years old. Big 2 car, heated garage with recent metal roof. Another building for storage and yard equipment.